Lean Protein Bars was created. 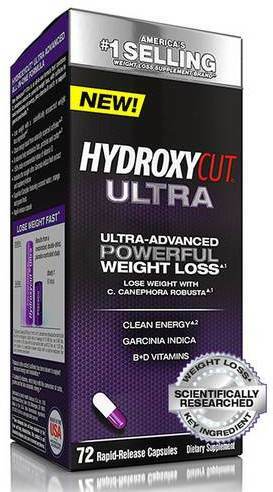 Pro Clinical Hydroxycut - Caffeine Free was created. Lean Protein RTD was created. Lean Protein Bar was created. 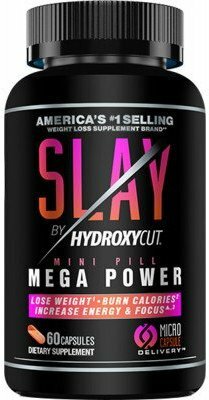 Sign up for future Hydroxycut news! 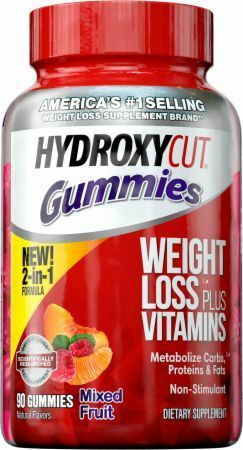 Click the button below to sign up for future Hydroxycut news, deals, coupons, and reviews! 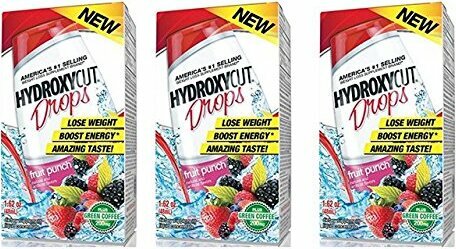 Sign up for future Hydroxycut deals and coupons! 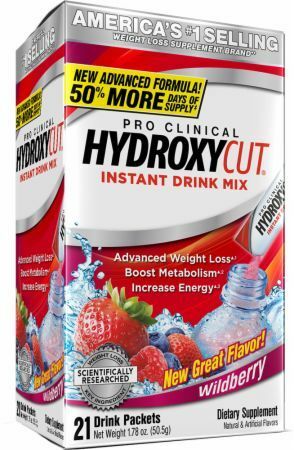 Click the button below to sign up for future Hydroxycut deals, news, and coupons! 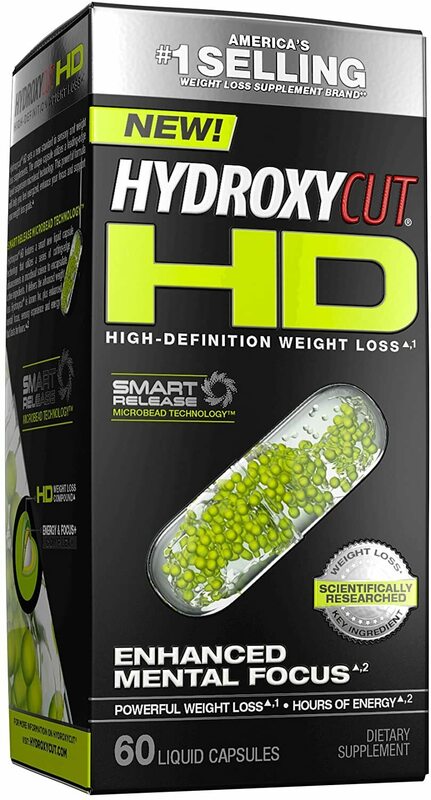 Subscribe for more Hydroxycut news and alerts! 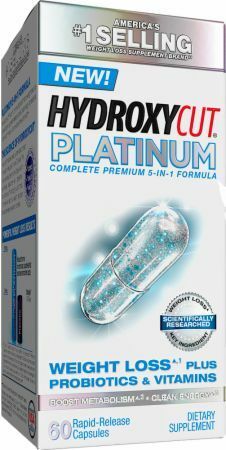 Subscribe to PricePlow on YouTube or click the button below to sign up for our latest Hydroxycut news and reviews! 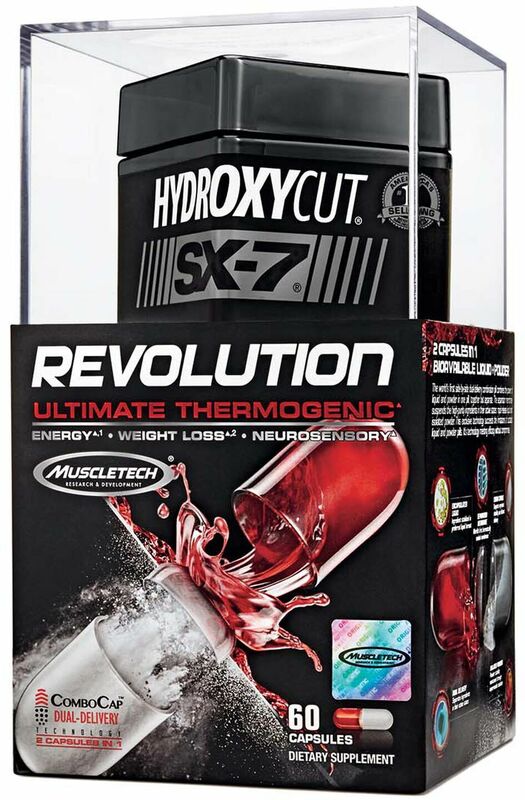 $19.88 This is a Buy 1 Get 1 FREE offer! $28.37 This is a Buy 1 Get 1 FREE offer! 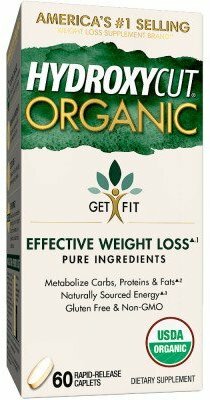 Our First Organic Weight Loss Supplement! $18.46 This is a Buy 1 Get 1 FREE offer! $49.24 This is a Buy 1 Get 1 FREE offer! The Power and Support to lose weight can be Yours!